Japan has a 30% share of world Teminator sales since T1, such a huge market for “Terminator”that Terminator-Expo was held only in Japan and Summer Glau and Brian Austin Green came to Japan far from for the promotion･･･as you know･･･the Japanese Pop-Culture, Japanese people tend to prefer these kind of stories between human and machines. 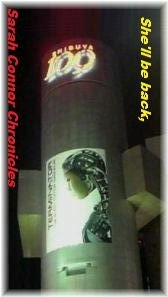 ▲FUJI television, a TV company in JAPAN announced on August 11 to air Terminator the Sarah Connor Chronicles; 31 episodes from October 2009, every Saturday night at 11:15 channel 8 in JAPAN･･･due to the good sales and rental achievement of DVD/Blu-ray in JAPAN. 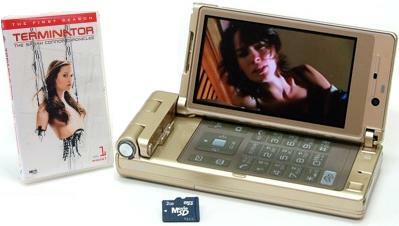 ▲Japan, the unique cell phone culture, gets “Terminator: The Sarah Connor Chronicles” on microSD,the first in the world. Supported by Disney Japan, Warner Bros Japan and Universal. Why Japan is so huge market for Terminator? As you know the Japanese pop-culture, Japanese people have got used to this kind of Sci-Fi story between human and machine(robot) since childhood･･･such as Doraemon and Astroboy, you can see many examples of machines from the future in many Japanese Animations and shows. 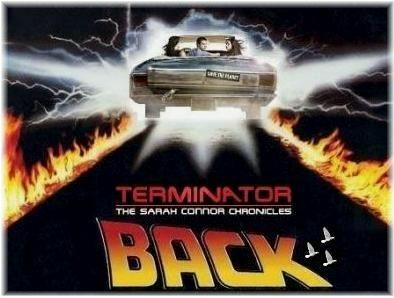 So Terminator reminds Japanese people of some old good things. 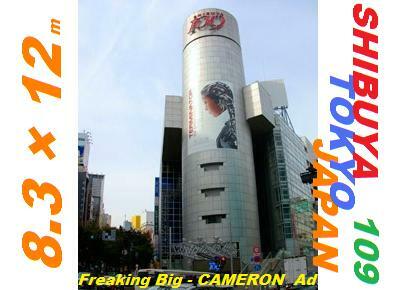 ▼Doraemon vs Terminator･･･and CAMERON ? This time, Doraemon, a Japanese long run animation since 1969, welcomed Teminator characters as guests･･･(the robot girl,Rury as CAMERON!?) 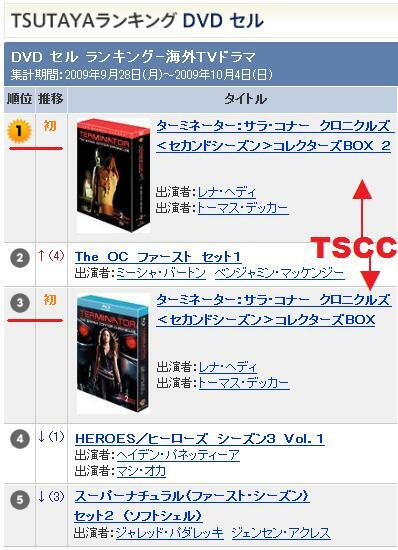 You can see how much Japanese people love these kind of stories, of course, including Terminator Sarah Connor Chronicles.